2018: Time to Show Off your Hidden Garden! Hidden Gardens promises once again to be one of the most popular events at this year’s Frome Festival. In 2017 a total of 29 Hidden Gardens opened to festival-goers, ranging from allotments and classical to patios and even gardens incorporating wildlife. Many of the entrants were ‘first timers’. The organisers are confident that many who entered Hidden Gardens in previous years will want to do so again for 2018. New entrants are once again being especially encouraged to enter. One confirmed new garden for 2018 is Frome College’s students “Grow it, Cook it garden” . The whole idea of the project is fun, with no ‘vetting’ and the event is certainly not a competition. The Hidden Gardens scheme is open for three days, from Friday 6th July to Sunday 8th July. Participants can choose to open their garden on the one, two or three days. Frome’s attraction is because it is totally different from everywhere else. Particularly exciting are the town’s unique gardens, often hidden away behind walls and wooden gates that are rarely if ever seen by the public. 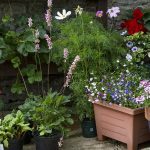 Just for a day or so, the gardeners of Frome have the opportunity to show off what they are up to – whether their garden is fully mature or still very much ‘under construction’. 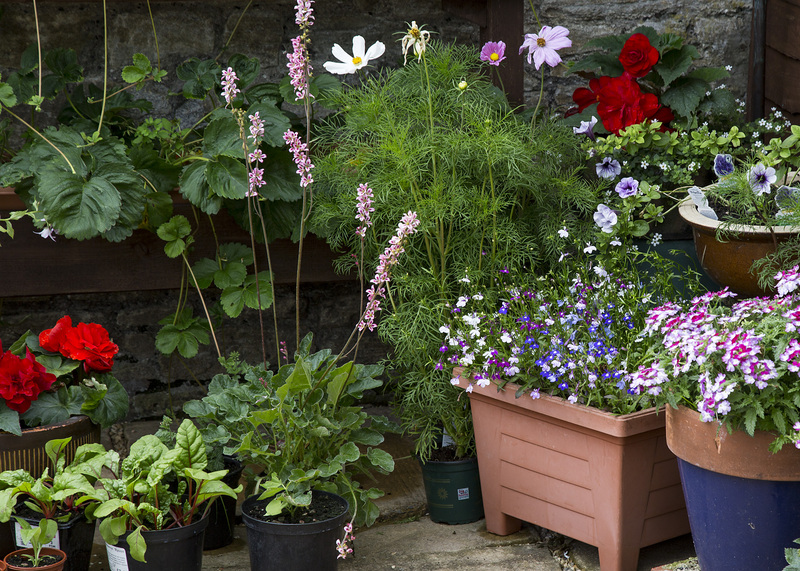 As well as being the significant financial earner for the Festival, in 2017 gardeners themselves raised funds for their favoured charities as they provided teas, cakes and refreshments for their visitors. Anyone interested in showing their garden for 2018 should contact Imelda Murphy on imeldamurphy60@gmail.com. Alternatively, contact can be made direct with the Frome Festival office at office@fromefestival.co.uk. Entries close on 6th April.